The first of some impressive looking platforms, Bayswater has some lovely brickwork that shows off some wonderful architecture of the London Underground. Echo and I made our way to the platforms that went anticlockwise and hunted for a reasonably quiet roundel. We soon found one, with a normal station sign above an alcove next to it which featured a band at the top to represent each line that the station served (a nice touch, I thought). Once our photos were taken, we messed about, filming trains and having a bit of a low-key lark (as low key as two pups can be, at least) before hopping on the train to the next stop. 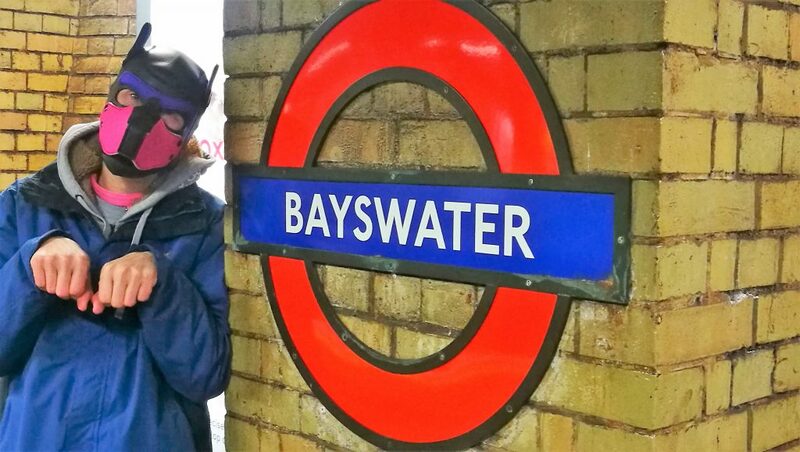 Echo is glad to be getting back on a train at Bayswater (Underground) station. 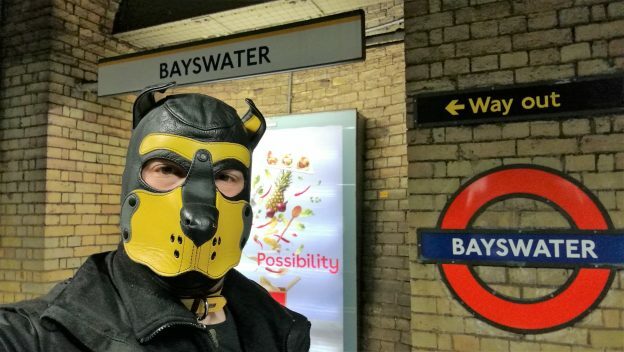 This entry was posted in 2) London Underground, Circle Line, District Line on January 23, 2019 by CondorBriarpup.